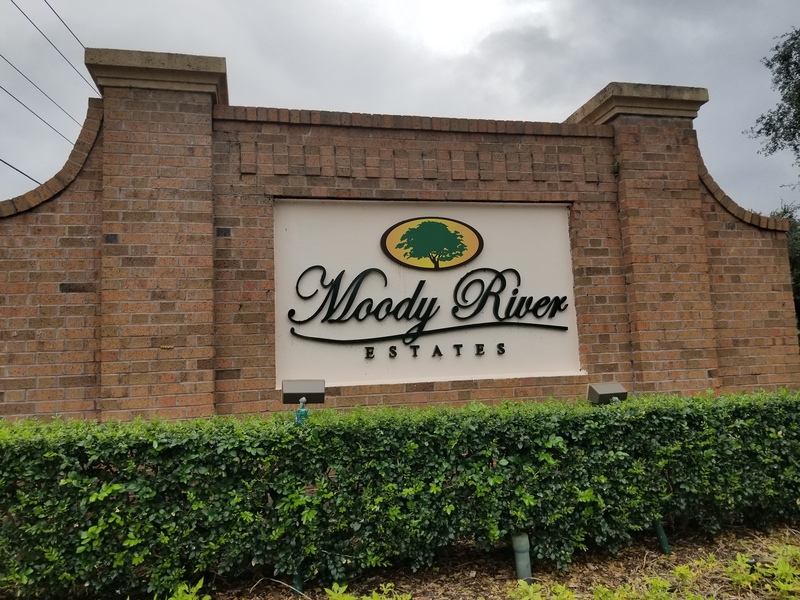 This week there are 48 homes in Moody River Estates on the market ranging from $156,900 to $465,000. Four homes went under contract this week alone, call me for more information. 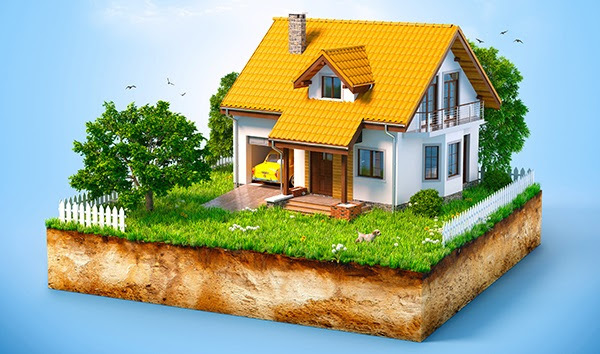 The Homeowner Association (HOA) fees include lawn maintenance, irrigation, pest control, tennis courts, a full basketball court, community boat ramp, basic cable, Internet, maintenance of all common areas and security gate. A good place to start is by following a home maintenance schedule. Just as your car needs to have an oil change, your home and yard will need some regular maintenance. Home maintenance schedule apps such as HomeZada and Centriq are an easy way to get yourself on track. You’ll need to mow your lawn, clean your gutters and perhaps even top your trees from time to time. For pest control, you may need to spray or have ground treatment performed a few times a year, too. When it comes to appliances, make sure to send in any warranties and follow the maintenance recommendations in your owner’s manual. For older appliances, many documents can be found online. Don’t be afraid to do some research and speak with professionals about maintenance specific to your location. It’s important to get your electrical, plumbing and HVAC systems checked annually to keep them in good shape. Some of these tasks can be done yourself; for instance, you might need to clean your air filters, remove debris from the vents and flush out your water heater. For more technical inspections, check customer reviews on Yelp, Angie’s List, Google, Facebook and the BBB when searching for a new company. Always go with one that is experienced, licensed, bonded and insured. Home maintenance often focuses on repair work, but keeping your home clean can be just as important. In addition to once a week tasks such as vacuuming and dusting the shelves, deep cleaning every month or so can save you big in the long run. Moving furniture around, pulling out the washer and dryer to clean behind them and clearing out the garage gives you a chance to inspect for pest problems, water damage and similar issues that can quickly escalate into expensive repairs. Being a homeowner is very rewarding on many levels, but homeownership comes with a great deal of responsibility. As long as you put in some effort on a regular basis, you should have no problem keeping your home in good repair.